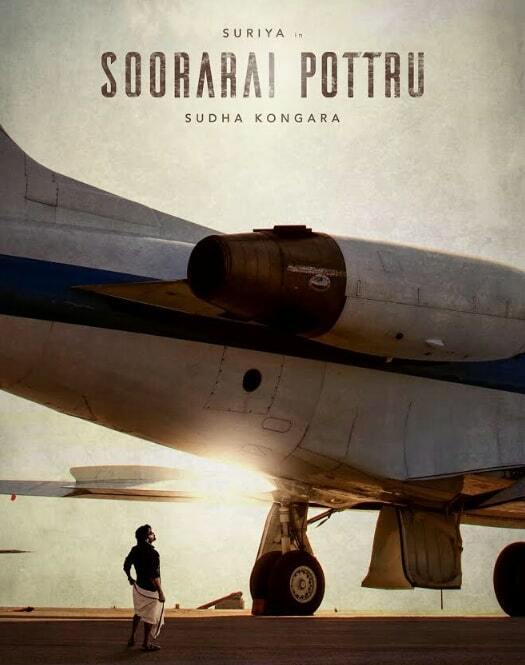 Soorarai Pottru aka Soorarai Potru is an Upcoming Tamil Movie, written by Shalini Usha Nair and Sudha Kongara and Directed by Sudha Kongara. Jointly Produced by Suriya and Gunnel Monga under the banners 2D Entertainment and Sikhya Entertainment. 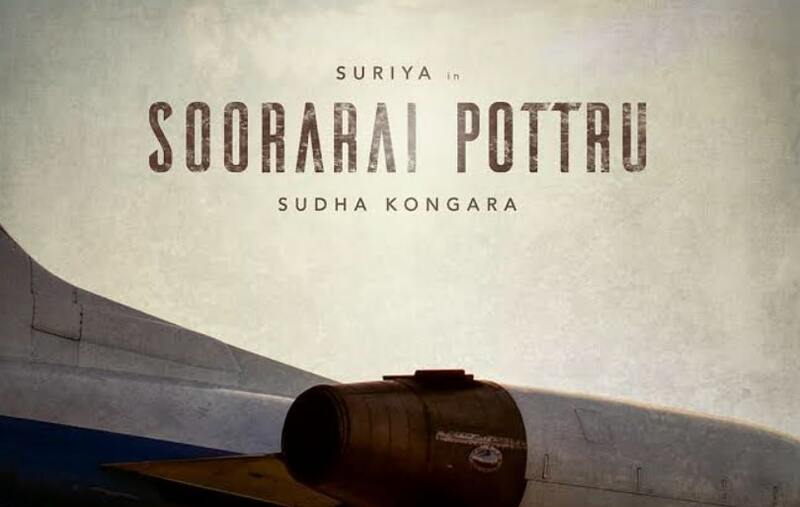 Soorarai Pottru Movie Features Suriya in lead role and Aparna Balamurali in the female lead role. Music Director GV Prakash Kumar composes Music for this movie. Niketh Bommi Reddy handles the cinematography and Satish Surya is editor of the movie.